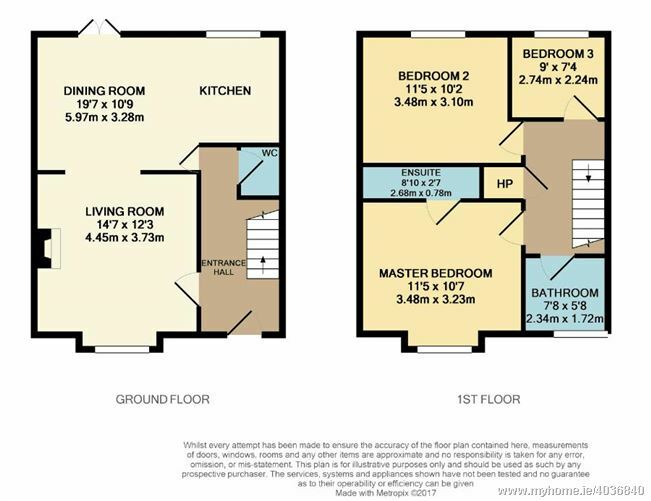 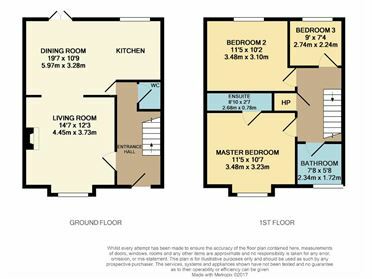 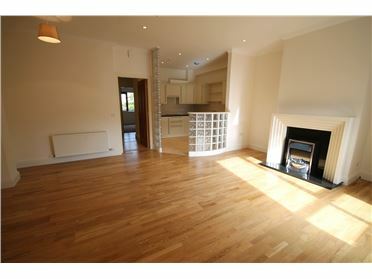 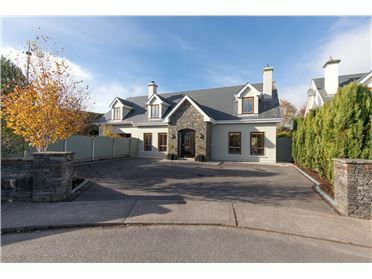 This is an impressive and well maintained residence presented in excellent decorative order throughout. 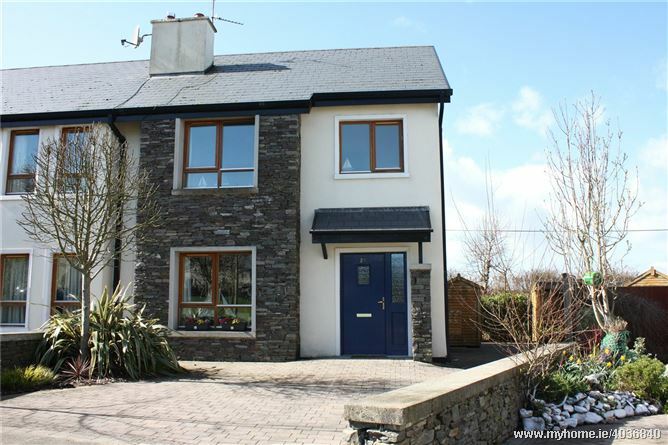 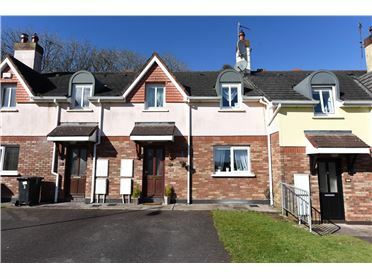 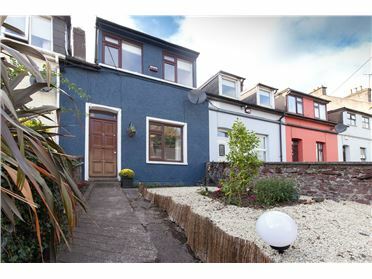 A short stroll from Courtmacsherry Village this home benefits from inner harbour views from the rear. 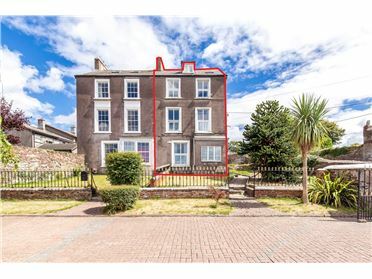 Being a corner site, No. 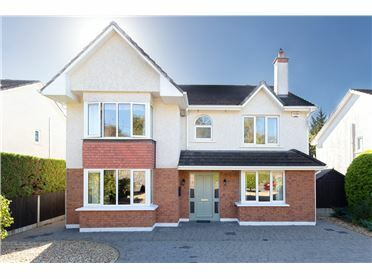 25 boasts extra West Facing garden space which is fully paved and landscaped with two large patio areas to the rear while overlooking a large green space to the front. 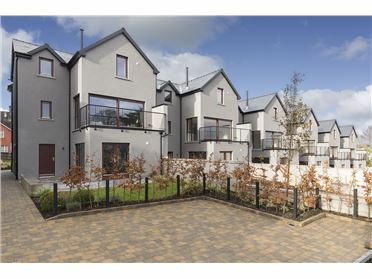 Cois Cuain is an attractive development with an interesting mix of homes right on the edge of the harbour. 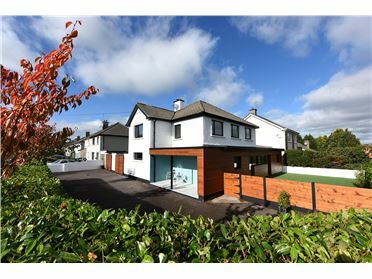 This architect designed development featuring West Cork stone walls overlooks Courtmacsherry Estuary which is an EU designated Wildlife Sanctuary. 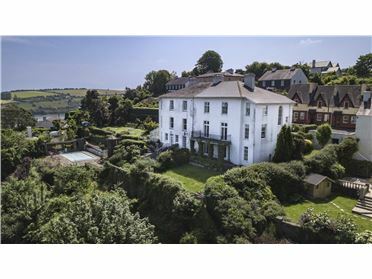 Courtmacsherry is a typical West Cork fishing village with many amenities including four sandy beaches within 5-10 mins drive, a local shop, hotel, bars and restaurants. 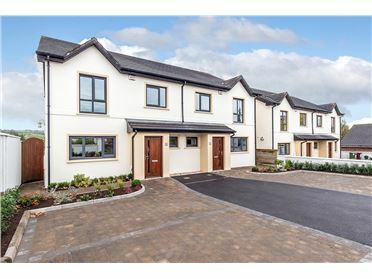 The development is at the edge of the village on the Timoleague to Courtmacsherry Amenity Walk which is on the waters edge through an EU wildlife sanctuary.